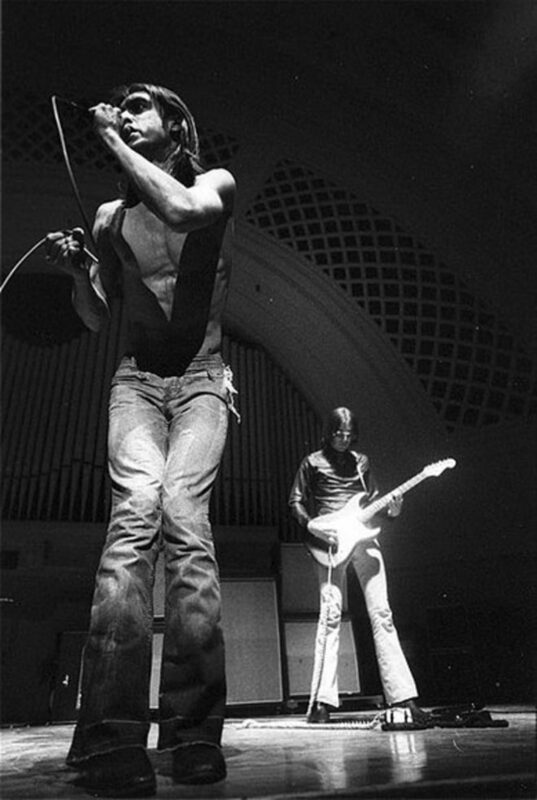 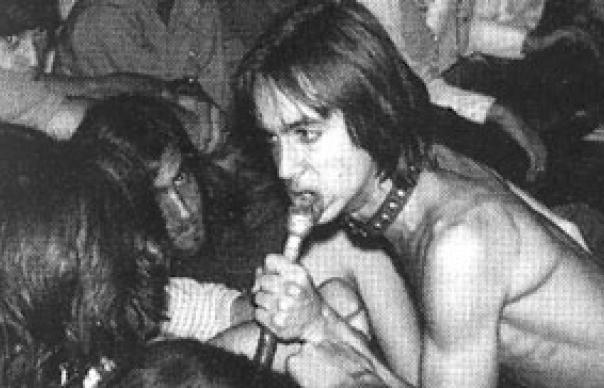 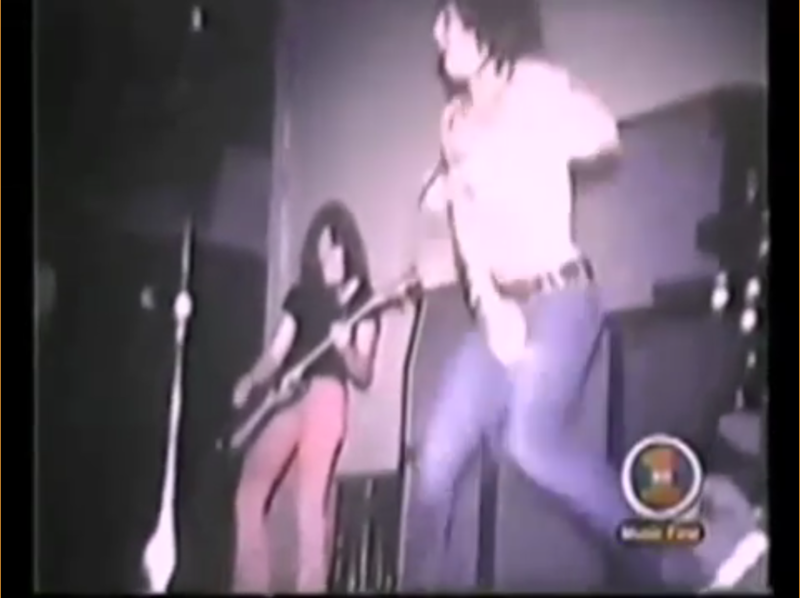 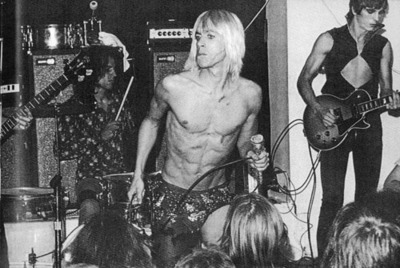 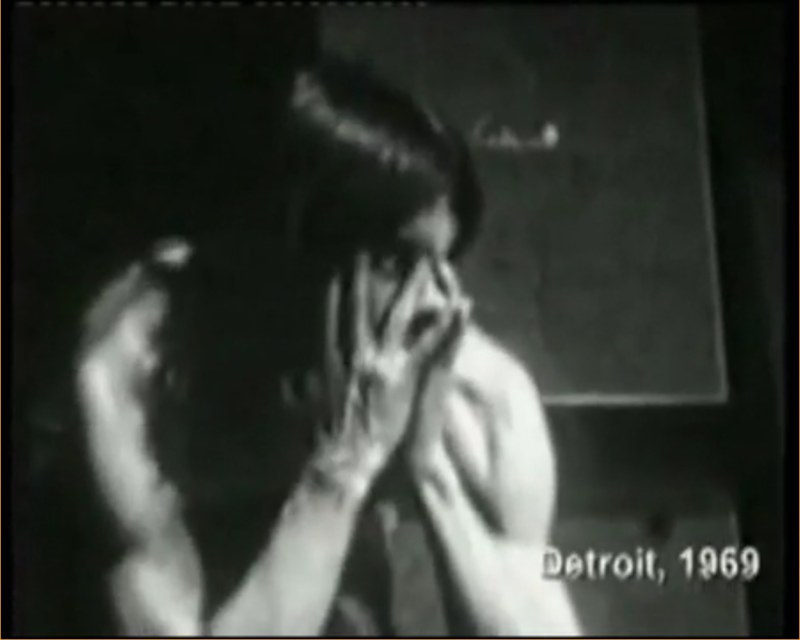 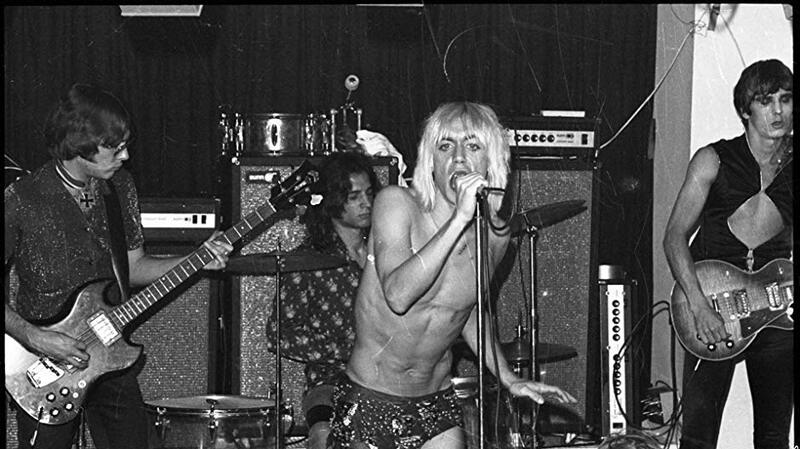 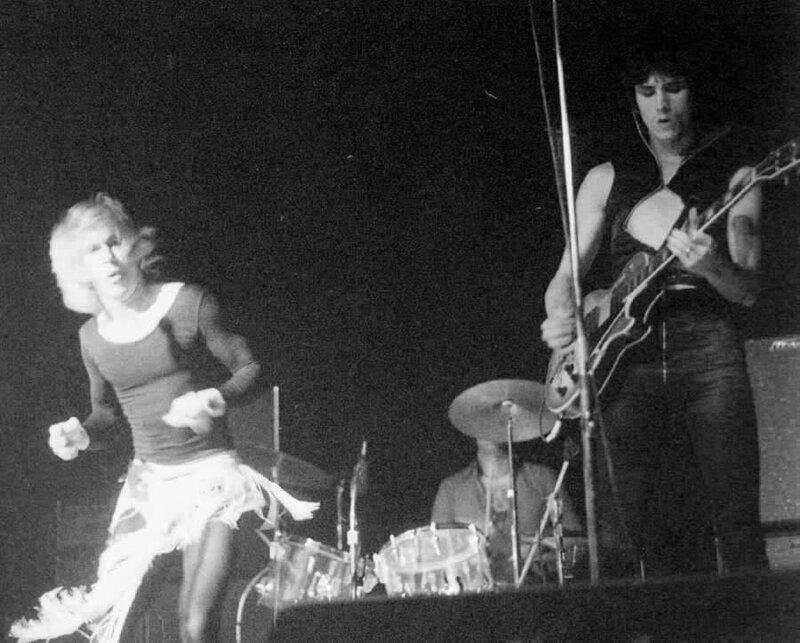 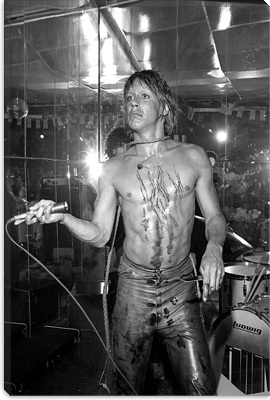 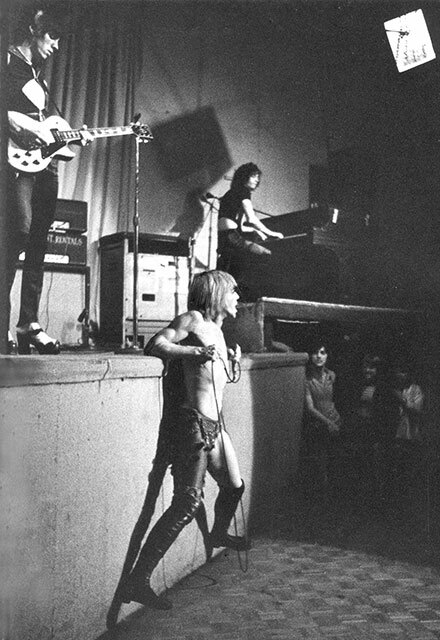 Rare footage of Iggy and the Stooges performing Loose live at the Saginaw Civic Center 1970. 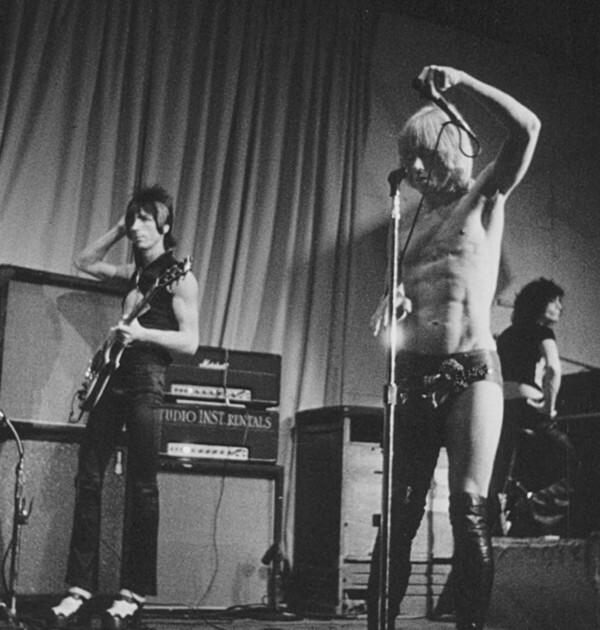 Iggy and the Stooges, Cincinnati Pop Festival, TV Eye 1970. 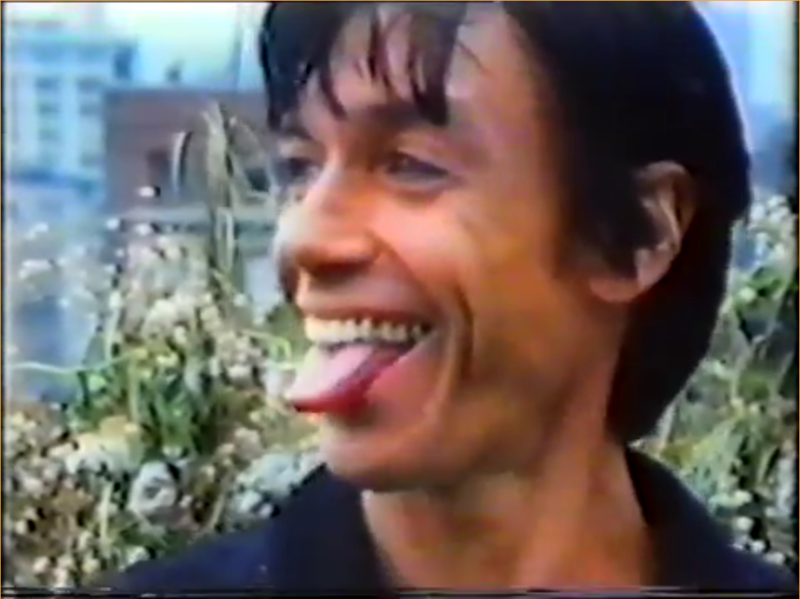 Classic Peanut Butter show. 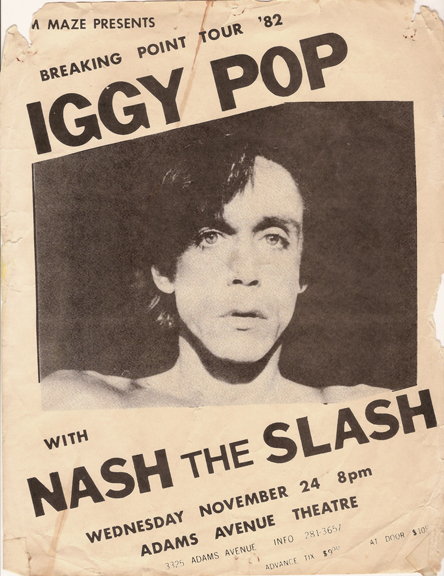 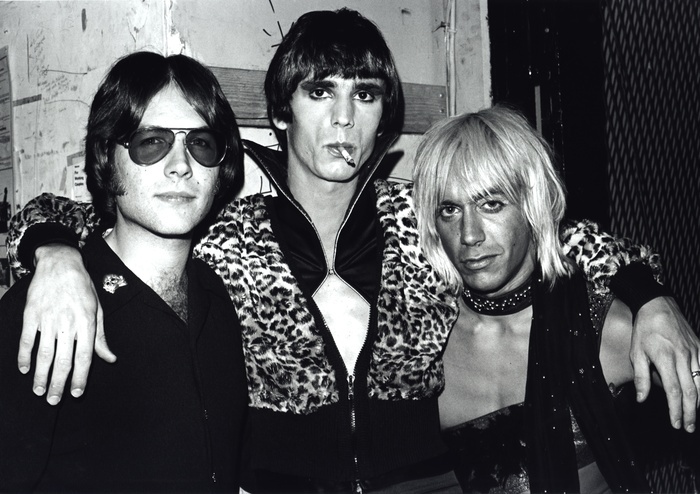 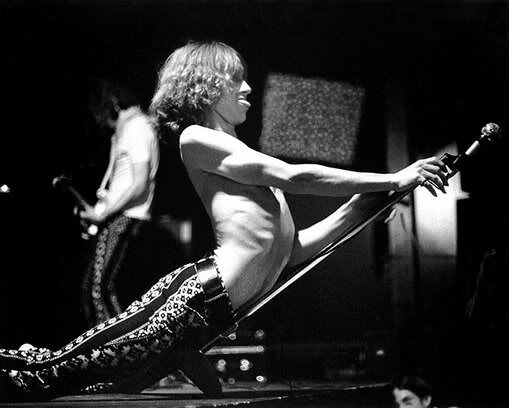 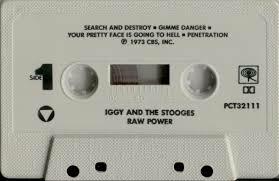 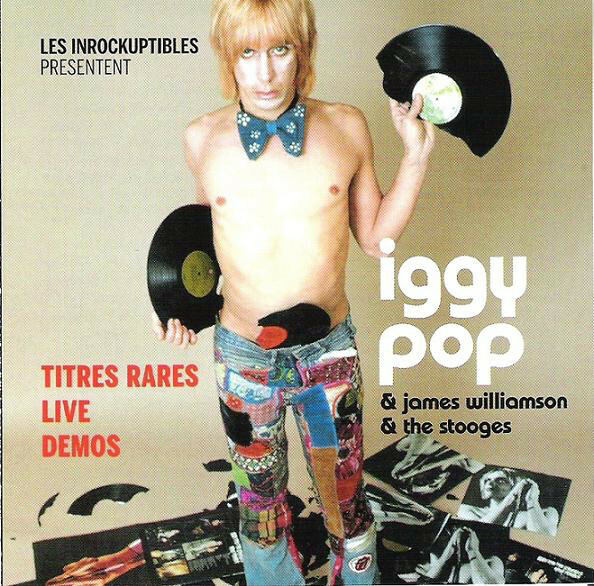 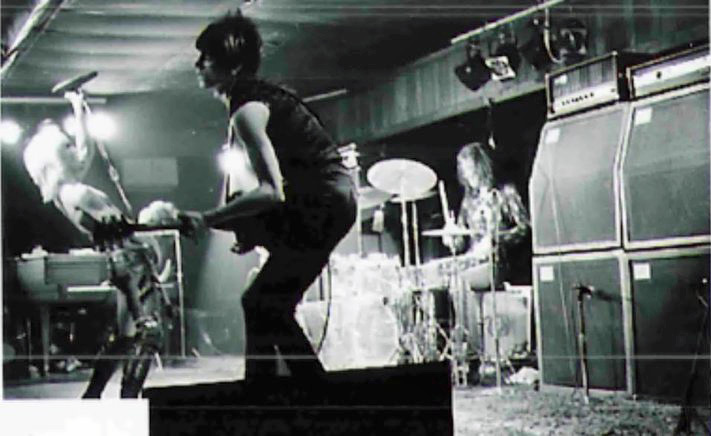 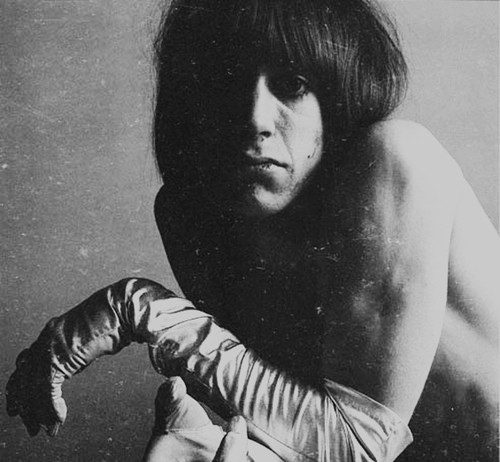 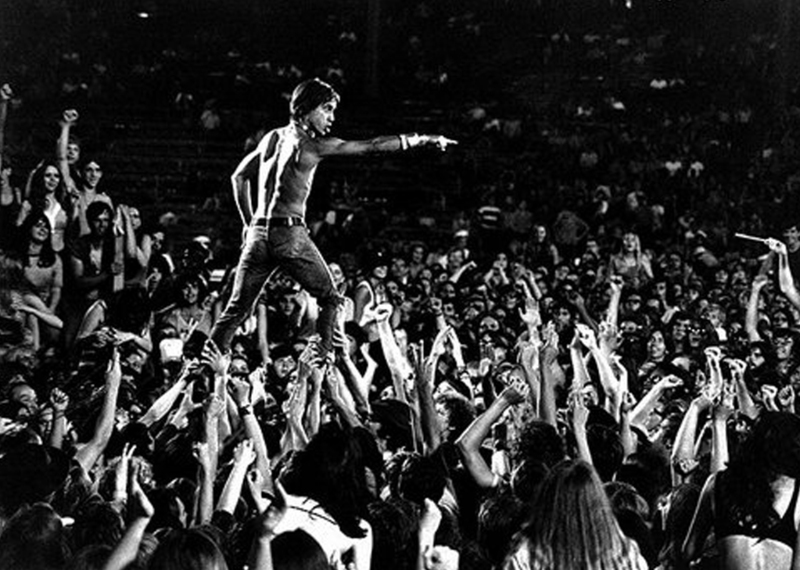 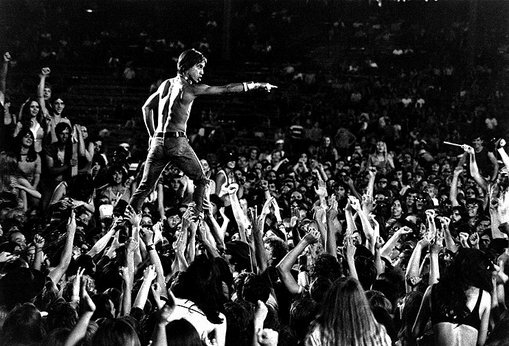 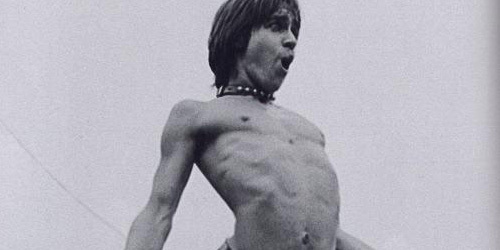 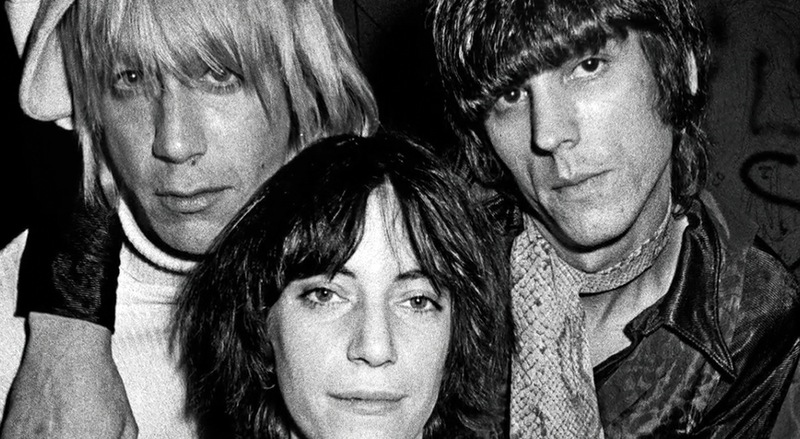 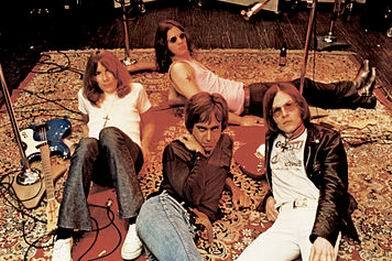 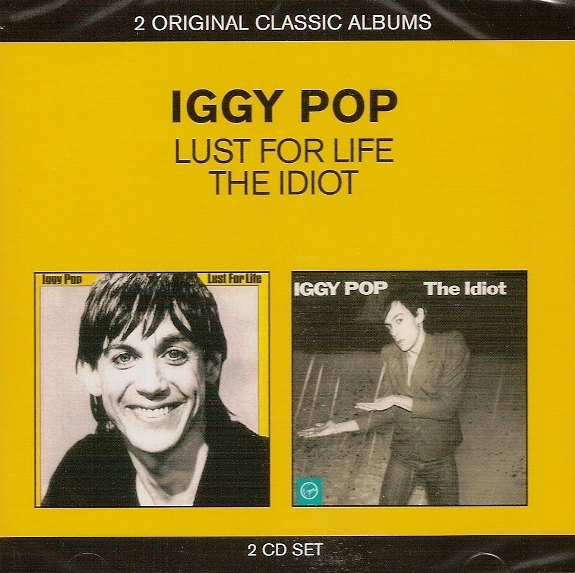 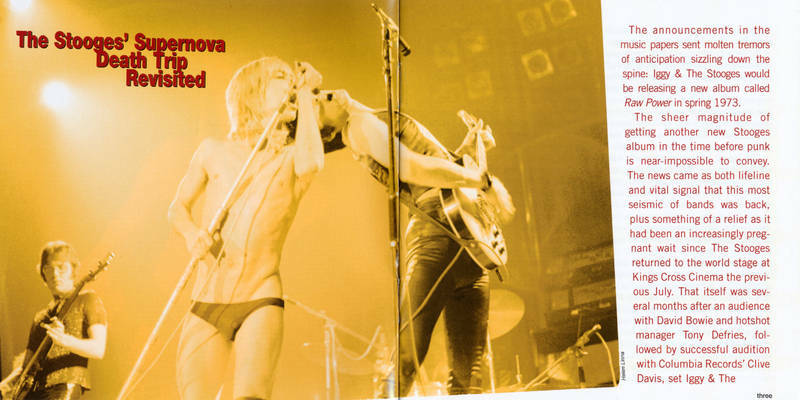 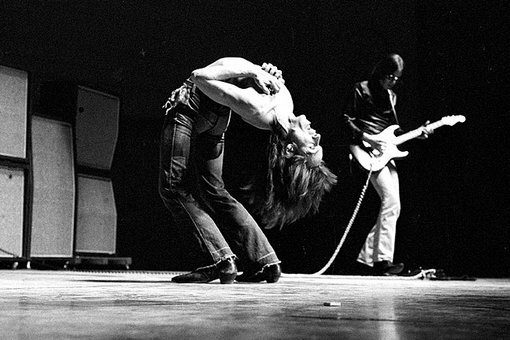 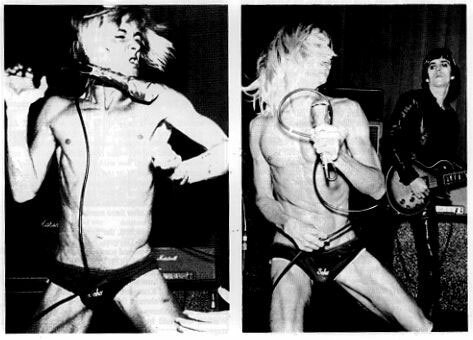 Iggy and the Stooges – Delta Pop Festival live 1969. 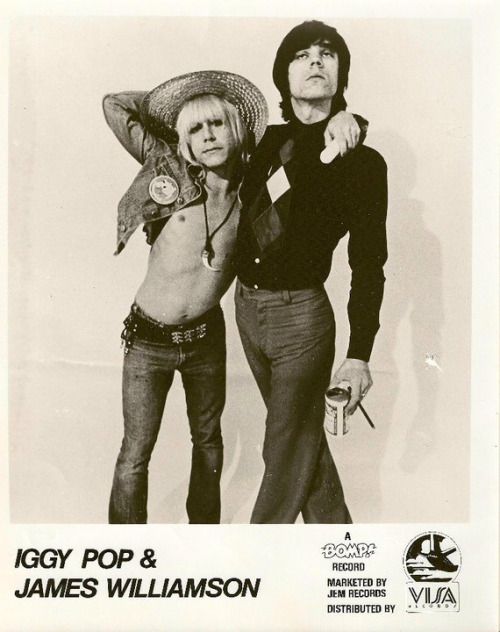 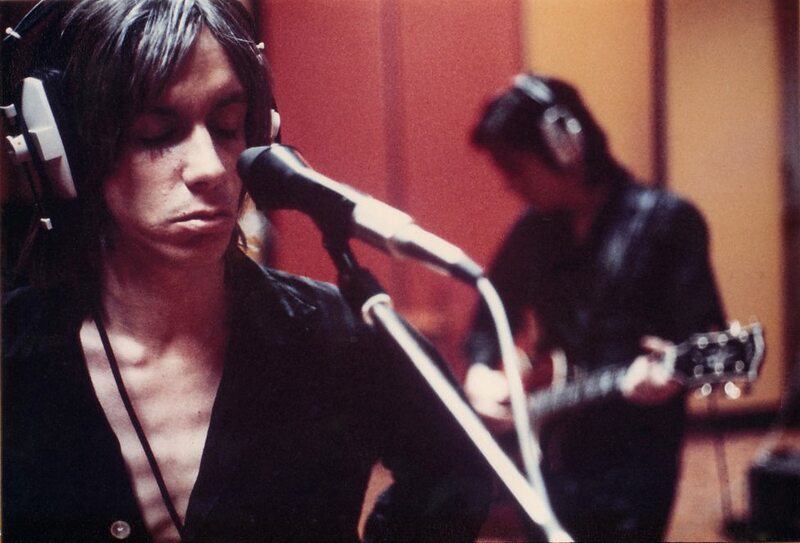 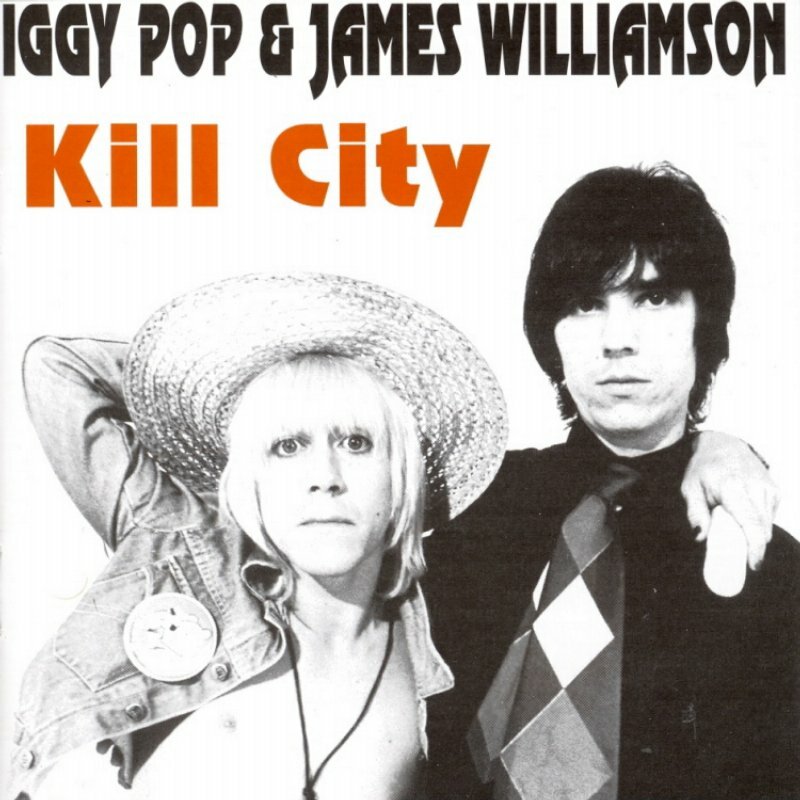 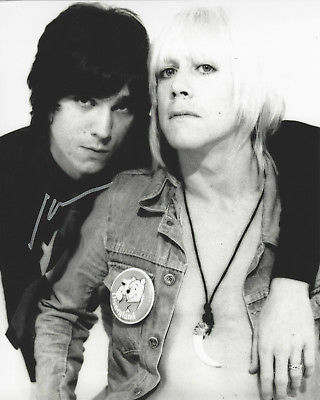 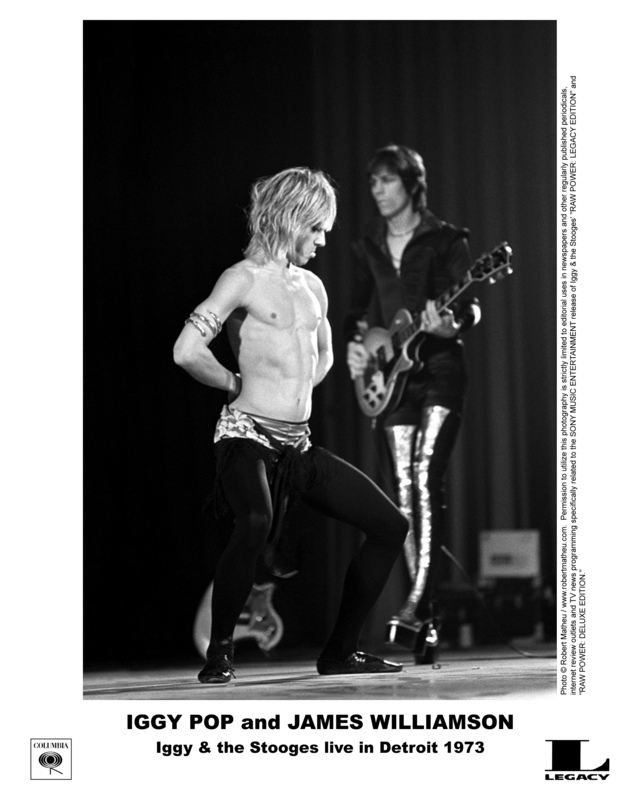 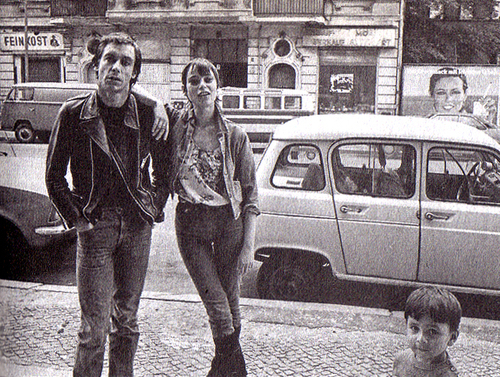 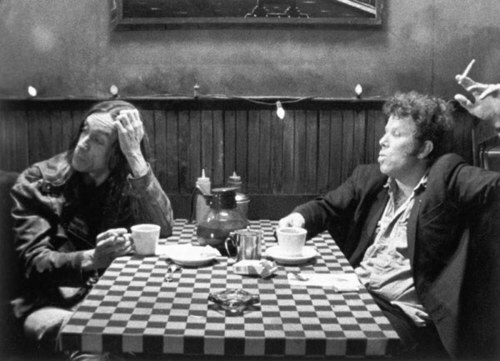 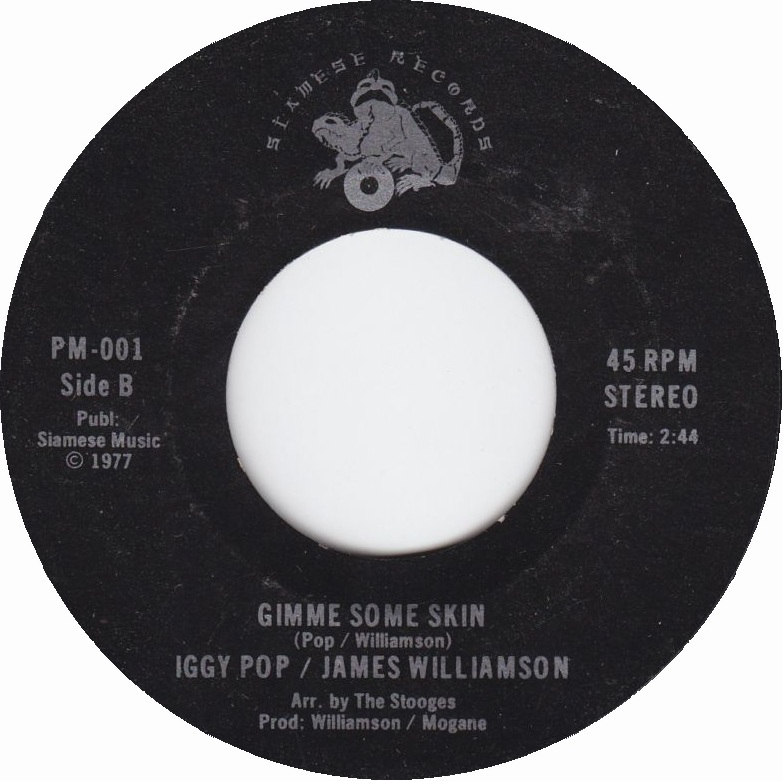 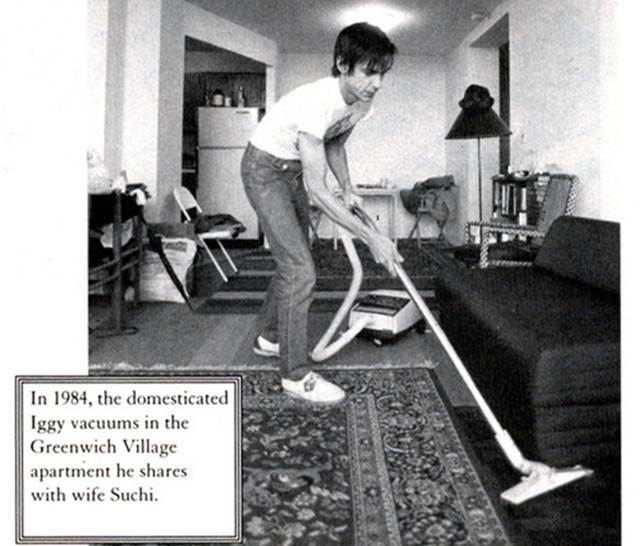 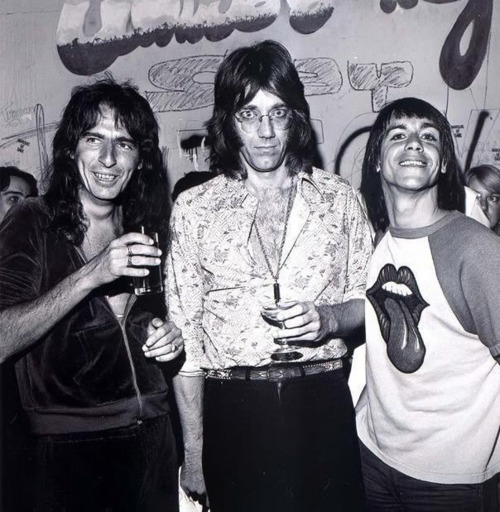 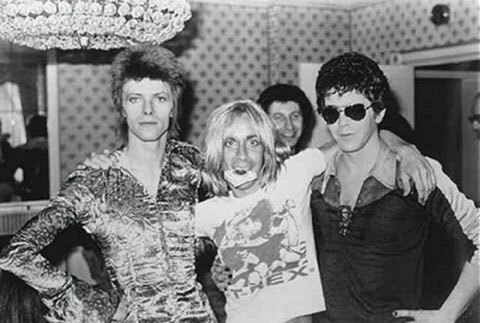 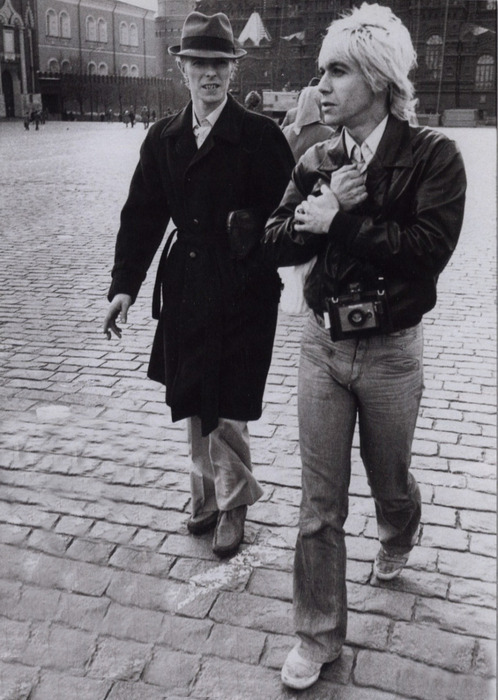 Rare footage from the 70’s with Iggy and James Williamson. 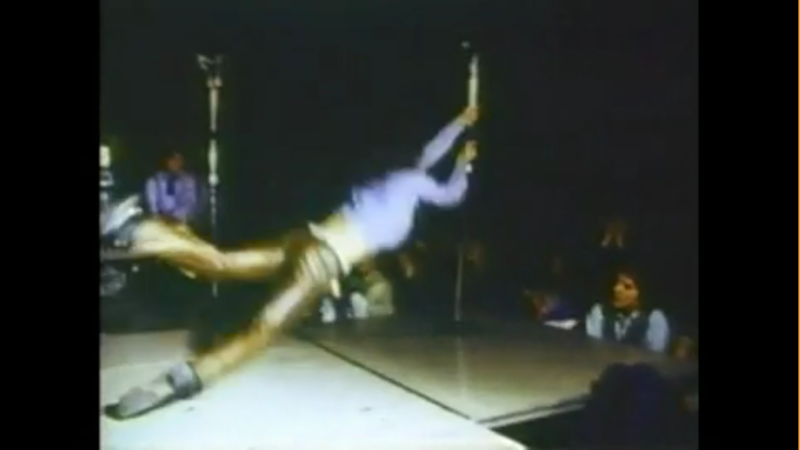 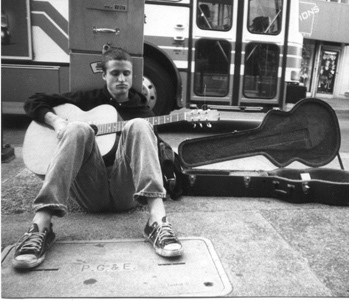 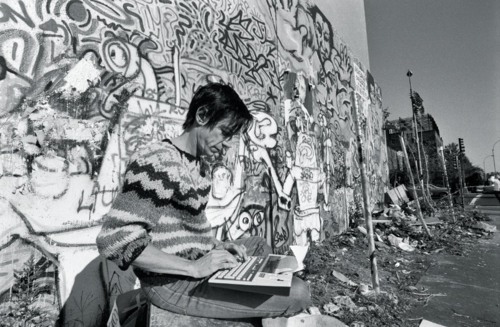 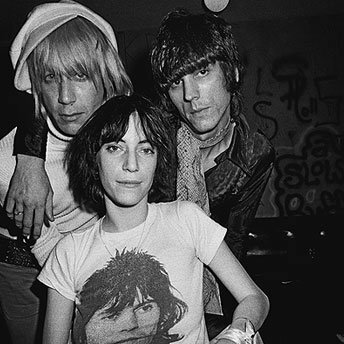 Footage shot by Ivan Kral of the Patti Smith group. 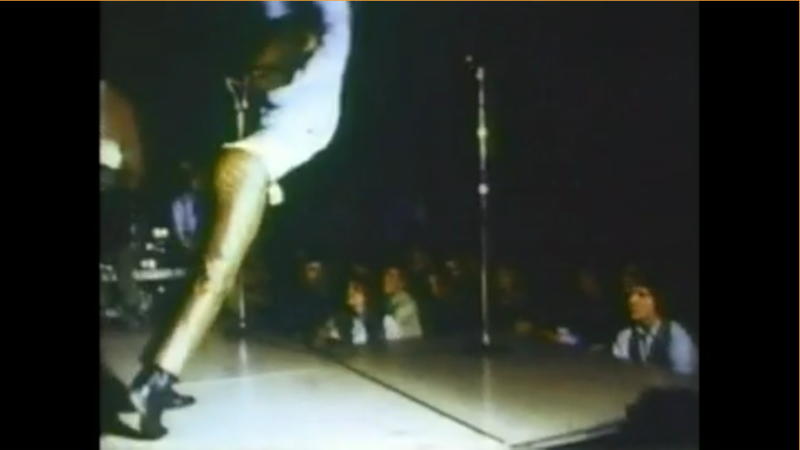 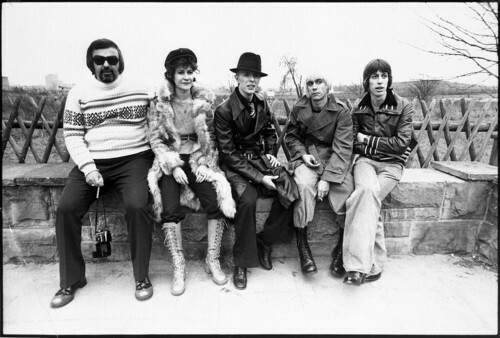 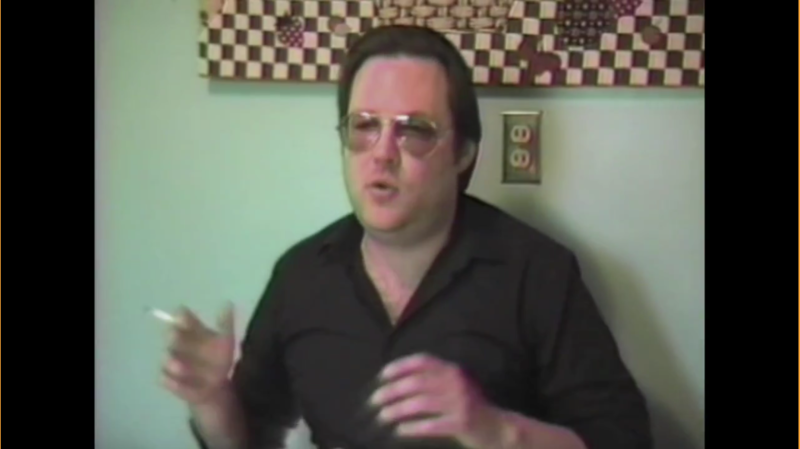 More footage from 1973 shot by Ivan Kral. 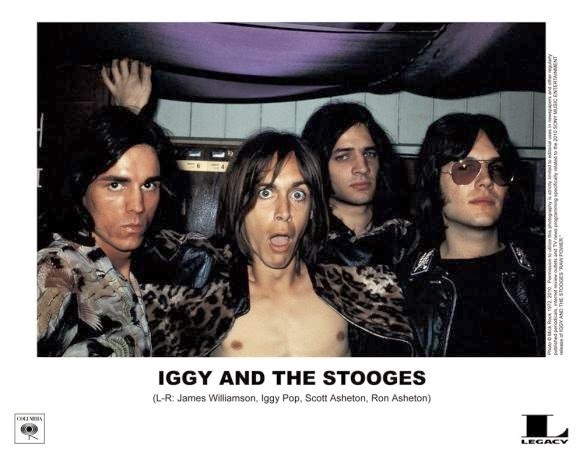 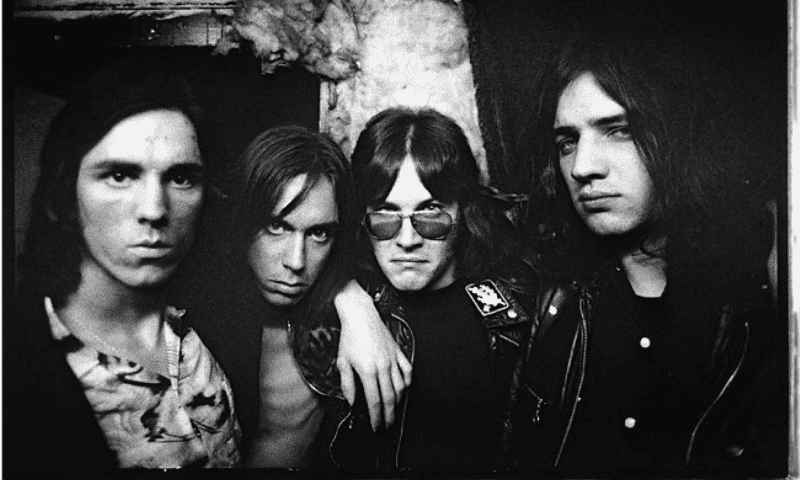 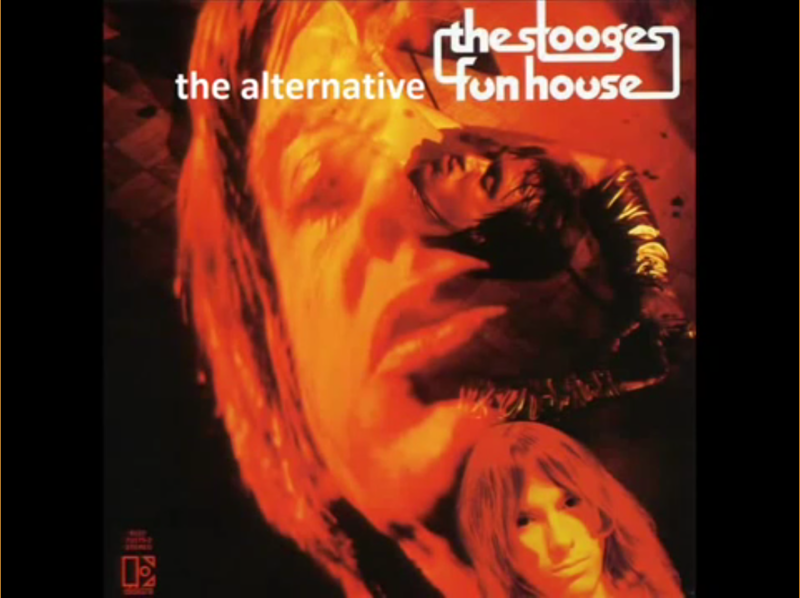 Audio is Stooges live at the new music academy in NY, new years eve 1973. 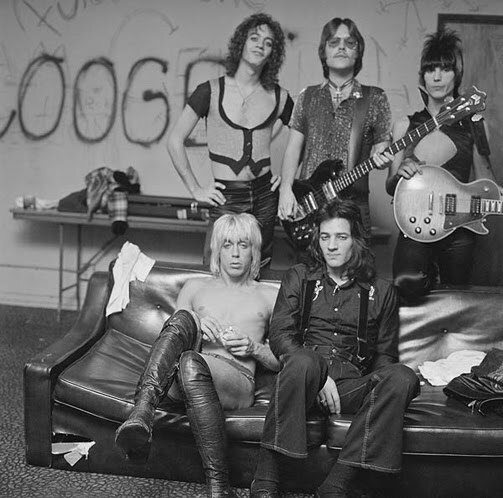 New York Dolls and Kiss opened for them.